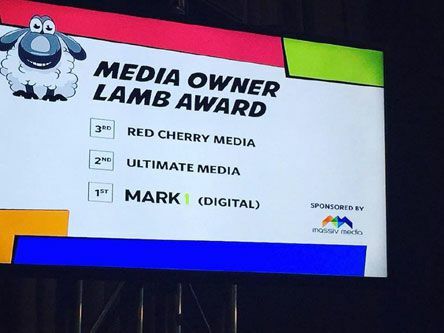 We're proud to announce that on Thursday, 13 September, we placed top three for the 2018 #mostawards for the Media Owner Lamb Award. We were highly rated for outstanding performance in service delivery, knowledge and innovation. Produce branded content including TV and radio commercials, shows, AVs, digital content. Book media including TV/radio/print/ out of home or any other media bookings. Produce activations/promotions/events incl. staging, lighting, sets, branded vehicles and promoters. Conceptualise and execute concepts and campaigns from start to finish. You can also visit our website redcherry.co.za for more information.